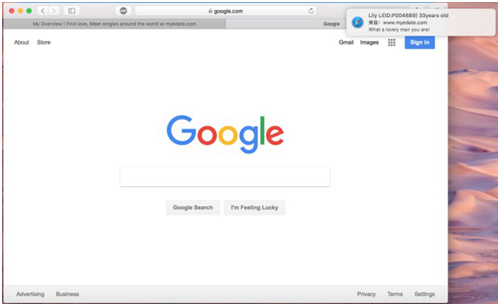 Safari allows you to stop websites from requesting permission to send notifications. To find this option, click Safari > Preferences. Select the “Websites” tab at the top of the window and click “Notifications” in the sidebar. At the bottom of the window, uncheck the “Allow websites to ask for permission to send push notifications” box. Websites you’ve already given permission to send notifications will still have permission to send notifications even after you uncheck this option. 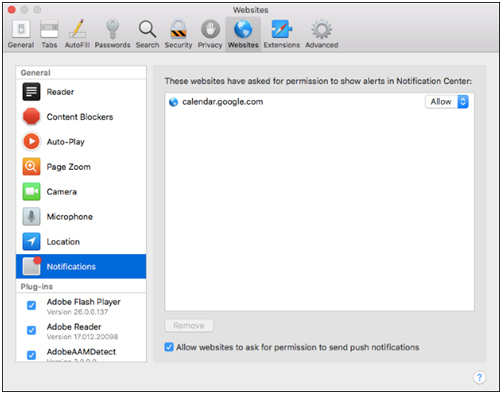 You can see and manage the list of websites with permissions to send notifications in this window.